Windows 8 is the latest version of the Microsoft’s line of operating system. Unlike before, this operating system version is not only geared toward personal computers, but it is also made for mobile devices like tablets. 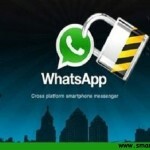 It directly rivals Apple’s iOS and Google’s Android OS. 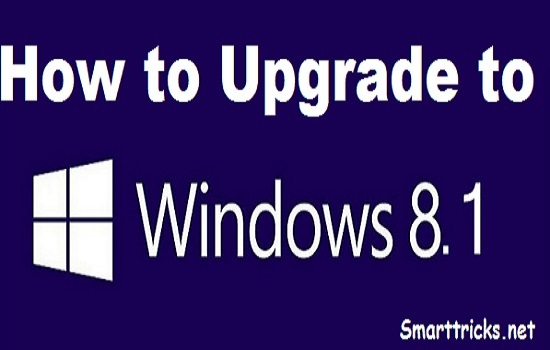 And in case you have already installed Windows 8 system, it is highly suggested that you Upgrade to Windows 8.1. Fortunately, it is not that complicated to do. And this article will teach you how to do that. 1.The first thing to do is to visit the Windows Store. If you have not updated your operating system yet, the first thing you will see in the store is the Windows 8.1 upgrade app. However, if you do not, you might need to access it manually. To do that, type or paste “ms-windows-store:WindowsUpgrade” to your browser’s address box (without the quotes). 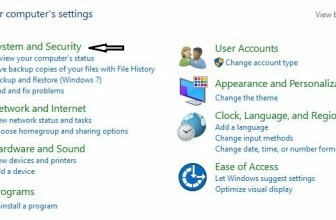 2.To claim the upgrade, it is necessary that you login with your Microsoft account first. If it is your first time to use your account, you might need to use of a code that you have received from Microsoft to confirm that you are the one who is using the Microsoft account that you just logged in. 3.Once those things are done, all you need to do now is access the app and download it. If the download is finished, the upgrade might ask you to restart your computer, which you can easily do by just pressing the Restart Now button on the upgrade interface. 4.If the computer finishes the restart, you will be shown the Windows Software License Terms. You can read the terms, and accept it by pressing the I Accept button. 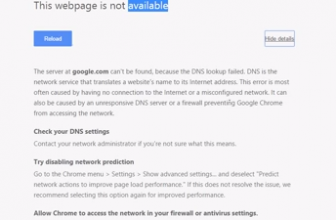 You will be then redirected to the installation/upgrade settings page. You have the choice to customize it or just leave it as is. It is recommended that you choose the Express Settings if you are unfamiliar with the settings shown to you. 5.The upgrade will proceed after those things. Once it is done, you will be asked to login using your Microsoft account, and to provide some personal information. And that is everything to it. 6.By the way, the installation will not take a lot of time, and it is possible that downloading the upgrade will be the longest part of the process. The installation package is around 3.5GB big, so if you have a poor and unreliable internet connection, it will take one hour up to one day downloading it. Unfortunately, you can expect that the download time will become longer since the release of this update is very recent (because many Windows users are also downloading the package from Microsoft’s servers). @all The most probable reason why you cant update to 8.1 is that you are having pirated copy of windows 8. Pirated copies can not be updated. s sir store is opening but no updates and no app seen for this what to do now ? sir windows has given one key for preview and direct download form Microsoft website. was it trail or full and have u r having it ? Can i upgrate windows 7 ultimate 32bit to windows 8 for free. i have an origional copy of windows and dont want to exchange it with other local copy of windows. 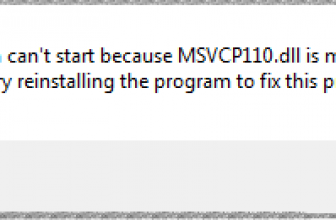 i have copied it ms-windows-store:WindowsUpgrade and pasted in my browser but store opened there it is not showing any app.so what shall i do now ? Are You Guys Sure You are Doing it Right ? Because when i Copy paste ms-windows-store:WindowsUpgrade in my Browser address bar. its opening the app store.